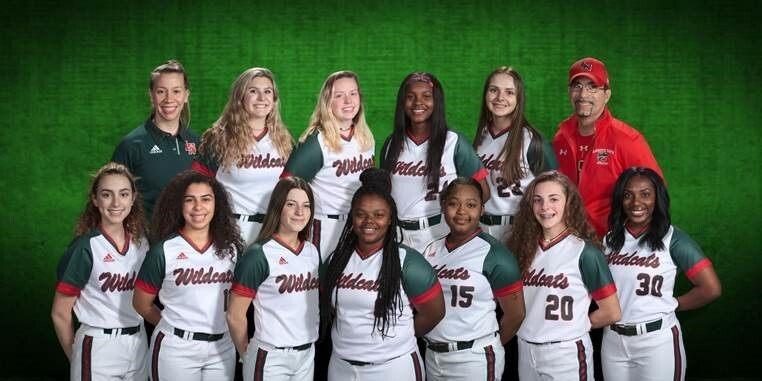 Coach Marino is 31-23 overall and 10-4 in the MIC after two seasons and guided the Lady Wildcats to their first sectional championship in 19 years in 2017. He is a long time resident of Lawrence Township who had two daughters that played softball for the Wildcats. Marino is a Richmond High School graduate where he played football, baseball and basketball. 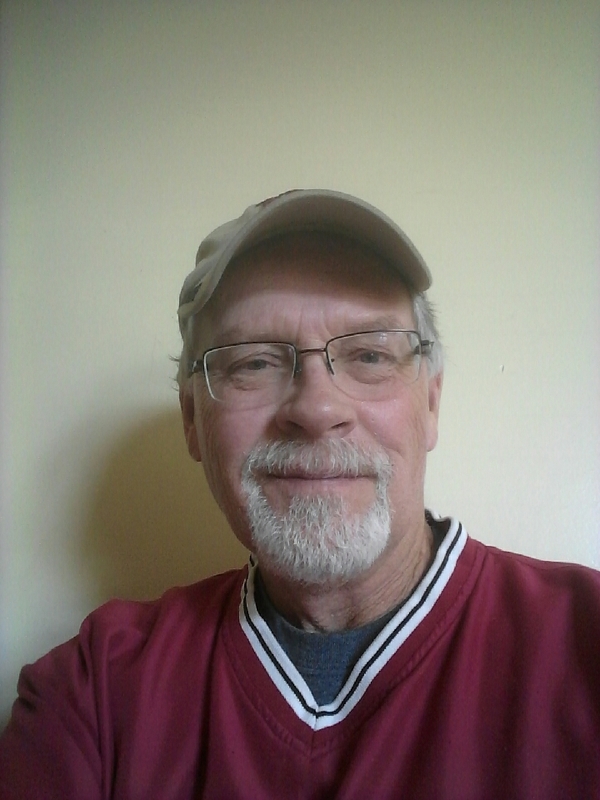 He later graduated from Ball State University, Matt has over 23 years of coaching various sports which includes 19 years of coaching softball. Matt has a passion for softball and Lawrence Township. He is excited for the challenge to build a program that will compete in Marion County and the Metropolitan Interscholastic Conference. 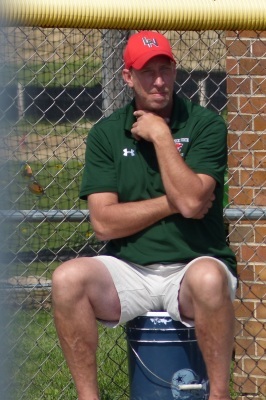 Assistant Coach, Paul Stamm, is in his fourth year with the program and has coached travel softball for 17 years. 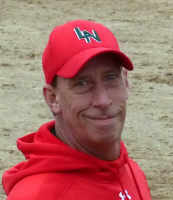 He has also been a pitching coach for 11 years and many of his young pitchers have had successful pitching careers. Paul is a Palmyra High School (Nebraska) graduate where he played baseball, football and track. Paul is a sheet metal worker and is employed at Bright Sheet Metal. 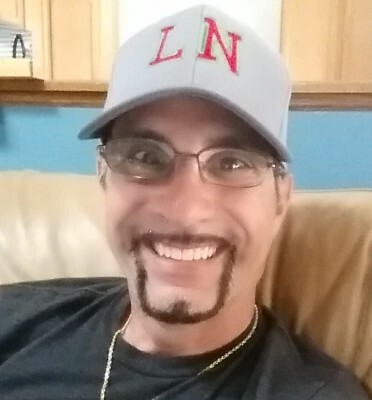 Paul loves softball and is very committed in helping to build the Lawrence North Softball program into a winner. Coach Adrienne Sargent is in her 3rd year with the program and in her second year as a varsity assistant. Sargent is a Noblesville High School graduate where she played softball as a Miller. She continued her softball career at Franklin College and graduated in 2013 with a bachelor's degree in Elementary Education. She is a kindergarten teacher in Lawrence Township. After college, Sargent was an assistant coach at Franklin College. Adrienne has a strong passion for softball and is excited to be joining the Wildcat Softball program. Coach Nesbit is in his second year with the program. 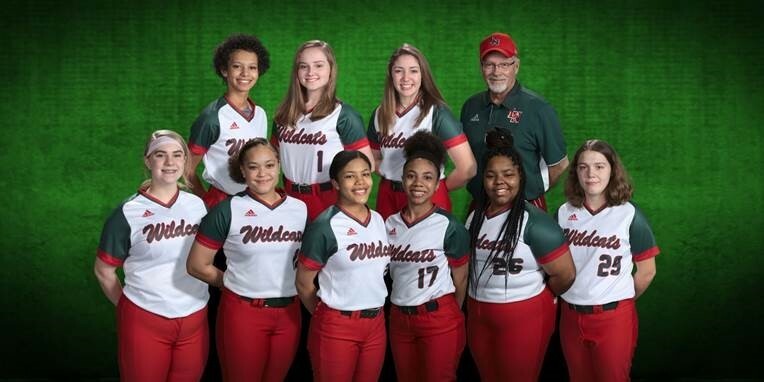 Roger has coached softball for 20 years. 15 of those years were spent as a travel coach for different age groups with the last 7 years at the 18U level. Several of those 18U level players went on to play in college. Roger also spent 4 years as a game day assistant for the Lawrence North JV team. 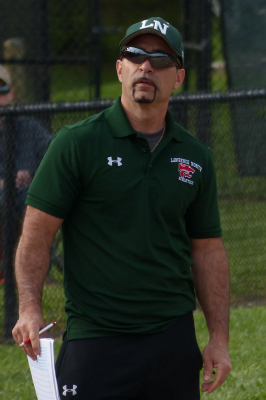 He has two daughters that played for LN and is committed to helping establish a winning culture at LN.